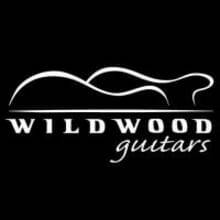 Wildwood Guitars is a family owned and operated business established in 1984. Fueled with a deep passion for music and guitars, we embarked on an incredible journey which has led us to be one of the largest high-end instrument dealers on the planet. From our expert sales staff to our first rate shipping crew, we are all inspired to provide the finest instruments and unparralelled customer service. 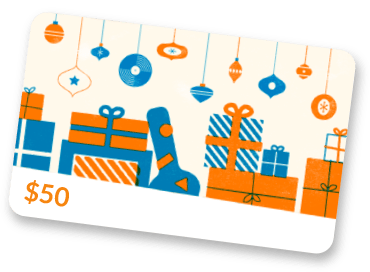 Welcome to our Reverb.com store.